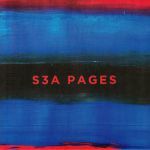 Review: Digger doyen S3A makes his debut on Eureka with three jams tailored for these rare warm months. 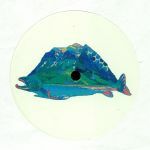 "Doop Doop" flexes around a brilliantly carved backing vocal hook and a killer funk guitar solo in a way that's reminiscent of early Iz & Diz, "Emotional M1" takes us on deeper trip as an ode to one of house music's most influential and iconic synths while "Denials" brings it all together with a slower midtempo break and jazzy flutters so dreamy you'll swear you're wearing your PJs. Artful. 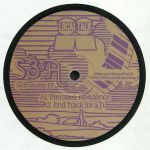 Review: Riding on the signature S3A/Sampling As An Artform formula - think dusty, sample-heavy, occasionally disco-tinged deep house workouts that are as playable as they are quirky - the producer has yet to put out a duff release. This outing on Times Are Ruff is predictably up to scratch, too. 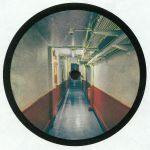 He begins in fine form via the driving, all-action funkiness of "4000e", before diving deeper via the manipulated vocal samples, chunky beats and big organ stabs of "Spaceship". 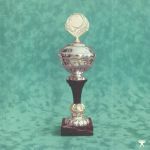 Over on side B, "Quick Sheitan" brilliantly utilizes sped-up samples from a classic Skky cut with reliably rubbery results, while "Jun" is a deep, disco-funk-fuelled bumper straight off the top shelf.